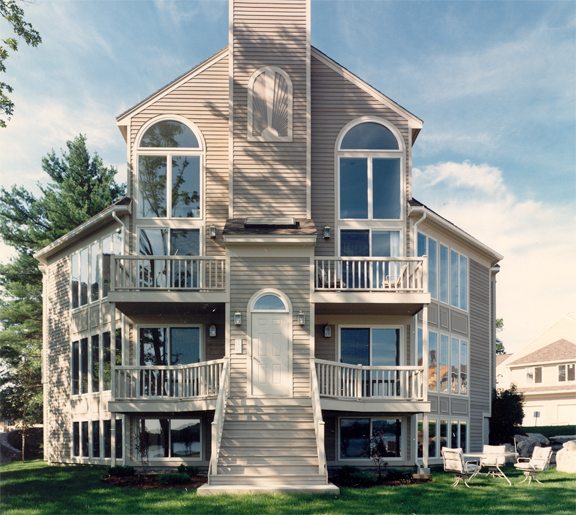 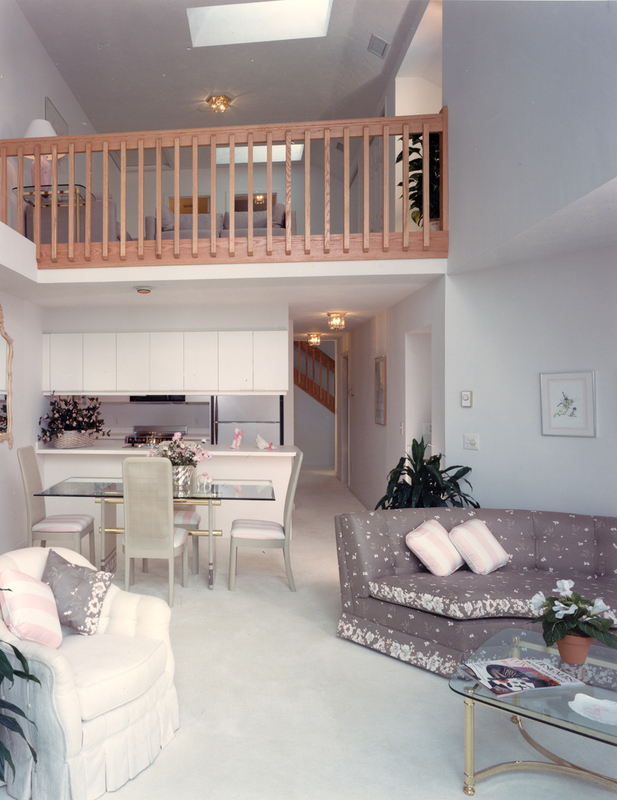 DSA believes a well-designed dwelling space is key to leading a happy and successful life. 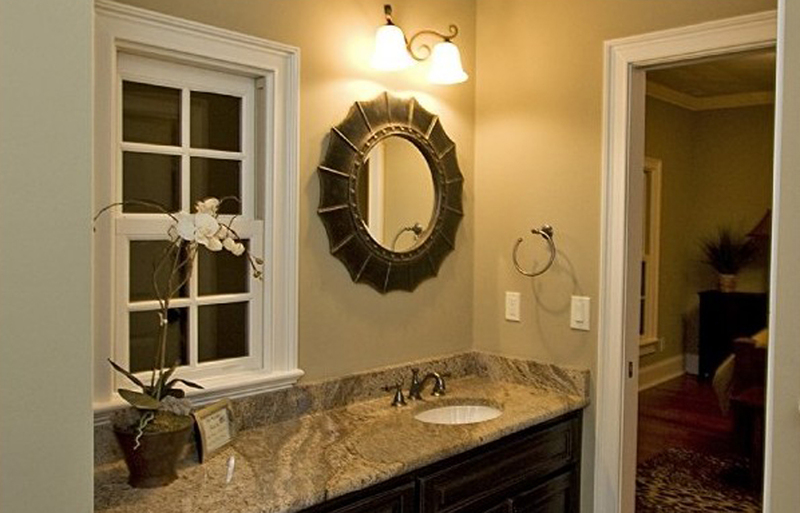 Spaces must reflect the aesthetic and lifestyle of the clients, and only through careful, detail-oriented questions and observations can these items be brought to the surface for design consideration. 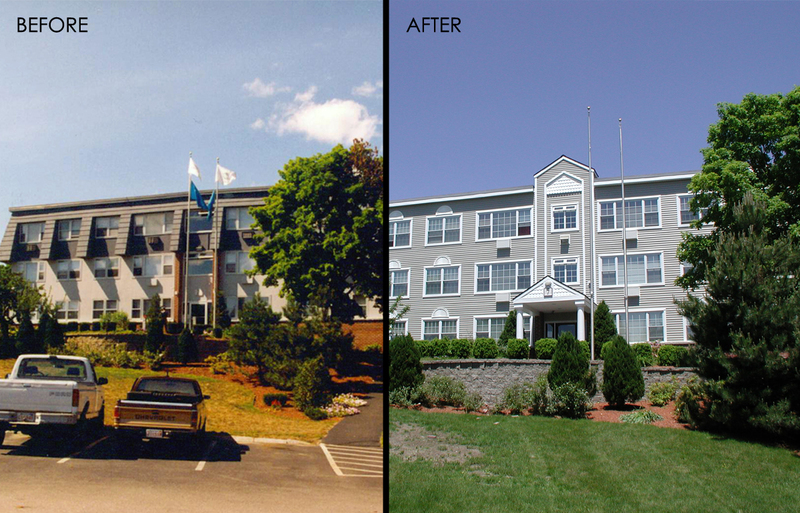 Renovations to the exterior and interior of an existing 25 building housing complex. 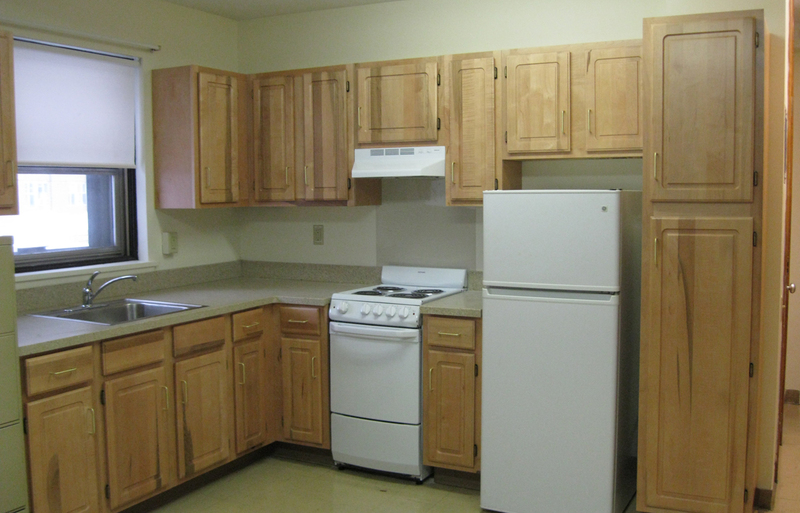 Units included one, two, and three bedrooms units each having a kitchen, living/dining area, bedrooms, and bath. 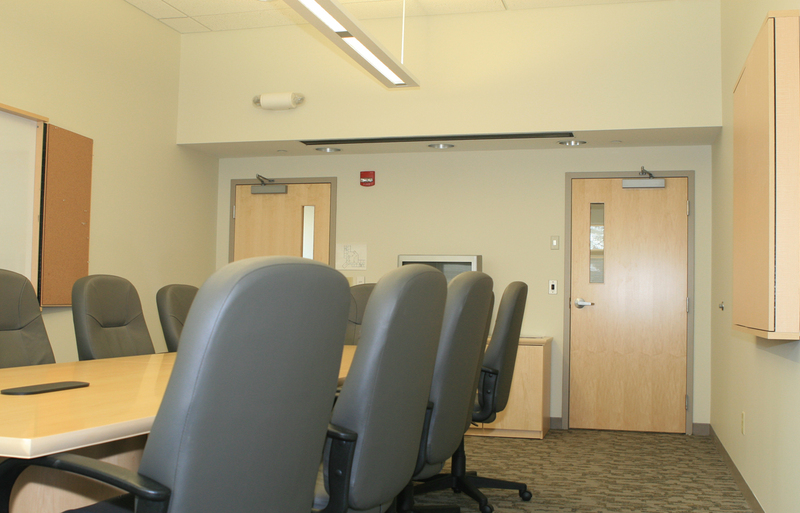 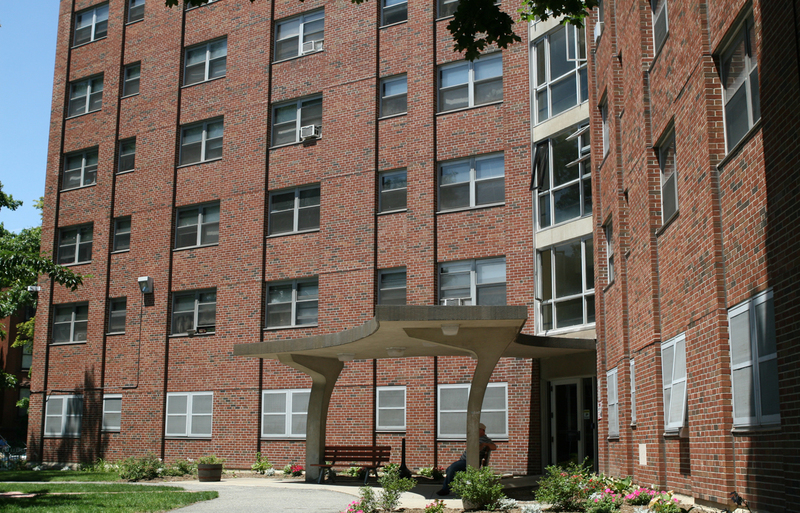 Certain existing units were converted into fully accessible units. 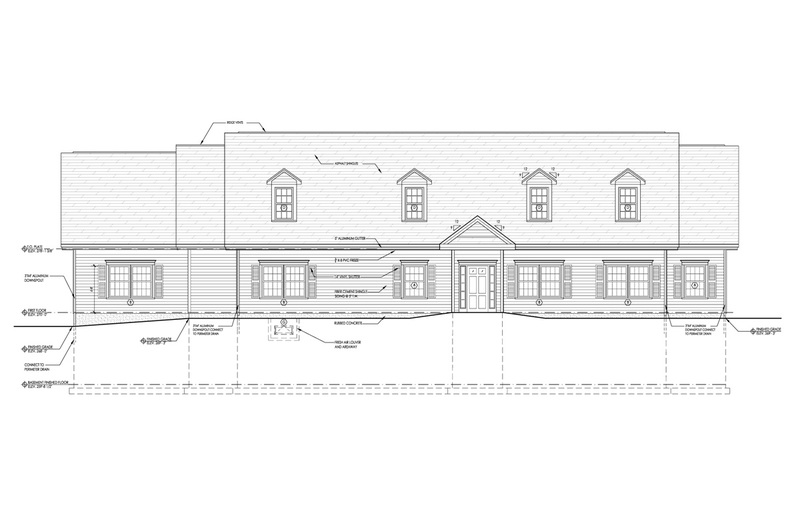 Private residence for a young, active family in the French country style. 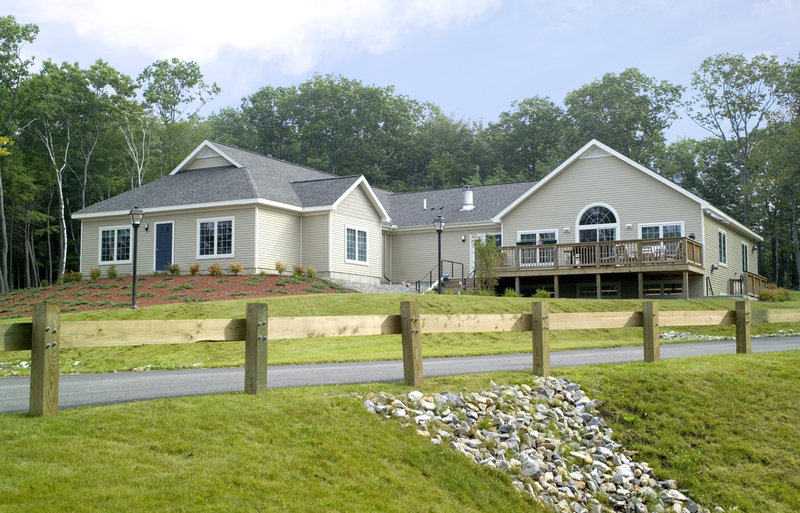 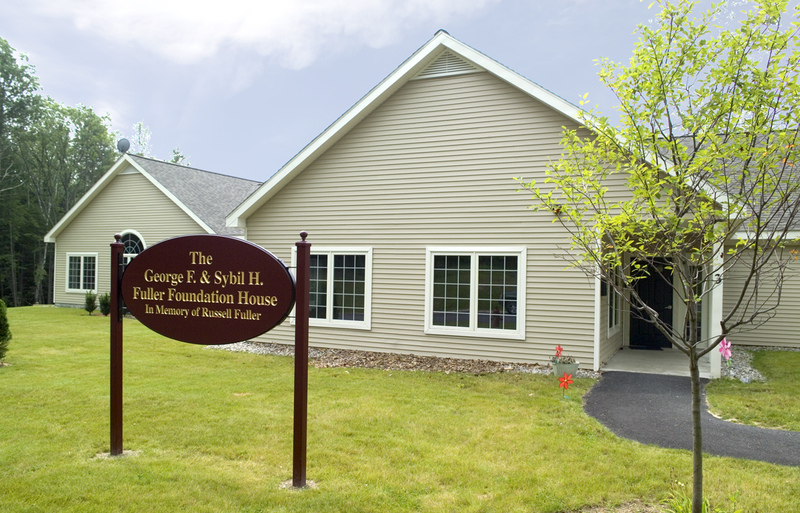 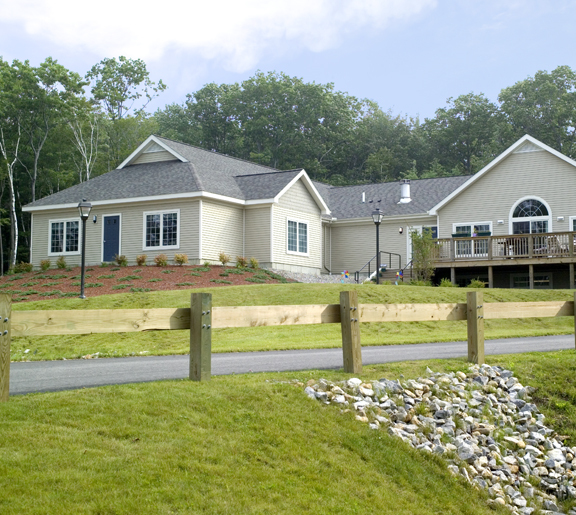 Group Home Residence for 5 special needs (autistic) adults. 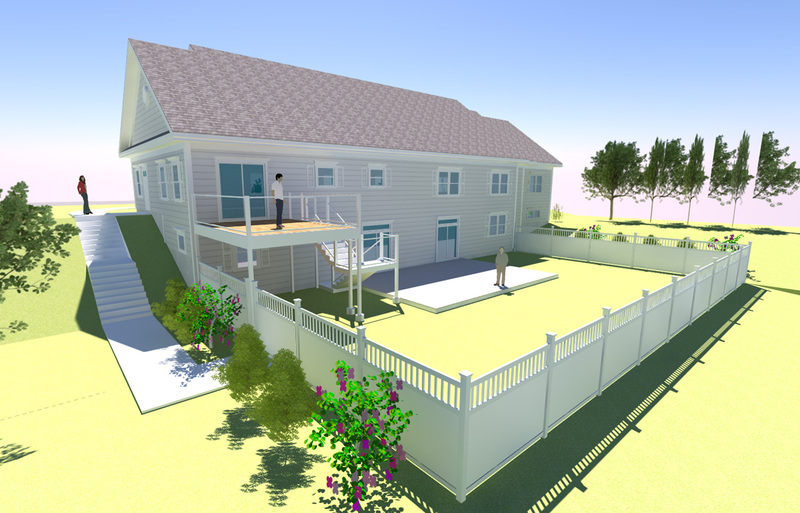 Single story with finished basement. 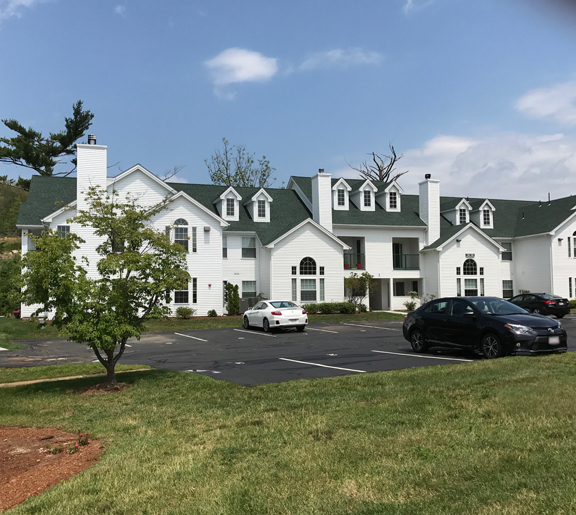 Includes family room, parlor, dining, kitchen, 5 bedrooms, 3 bathrooms, 2 half baths, 2 laundries, staff office, food, and clothing storage, mud room, and a recreation/exercise room. 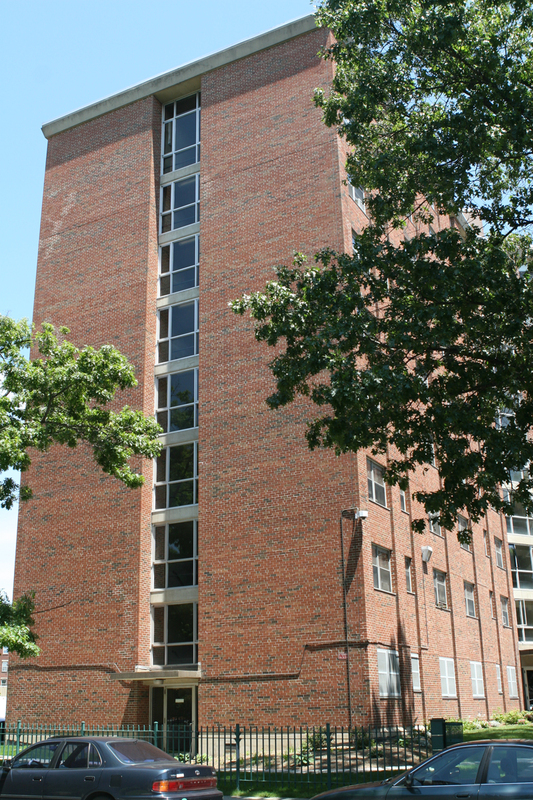 Construction consisted of the replacement of kitchen cabinets, appliances, and related work in the existing 104 apartment units within the tower. 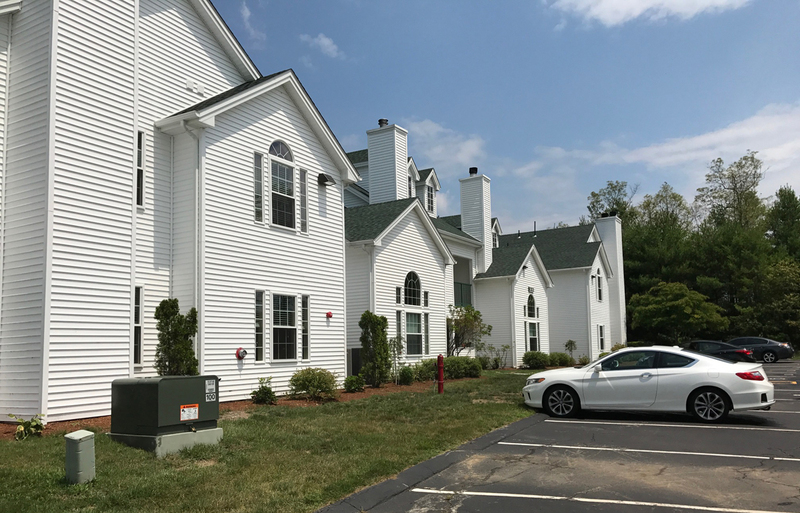 Work was also completed in the central lobby space of the building, and included the replacement of ventilating window units and finished flooring. 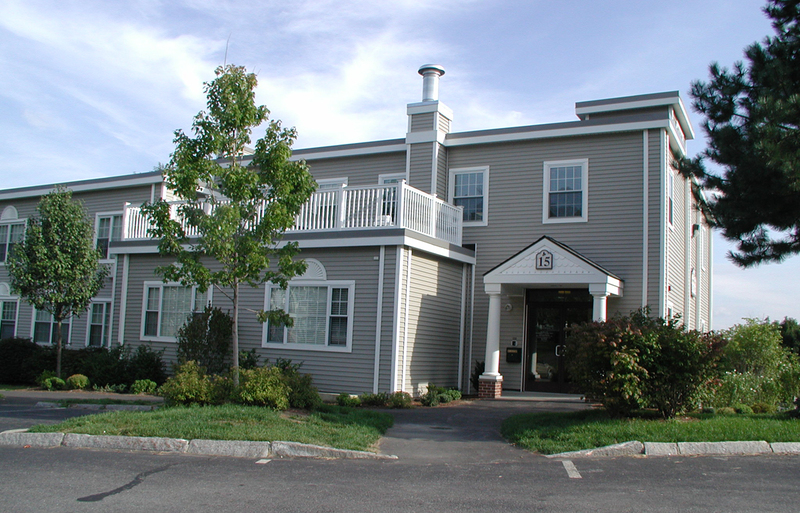 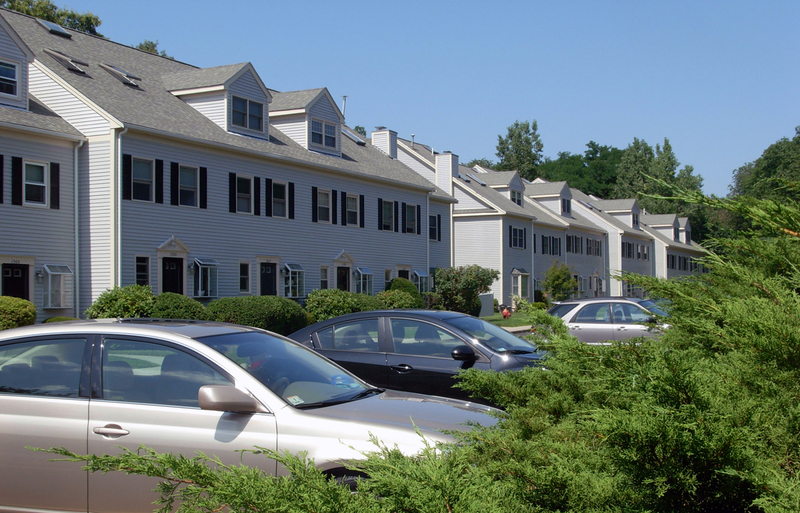 The gated community contained 12 four-plex condominium buildings, 24 town houses, and 8 garden condominiums. 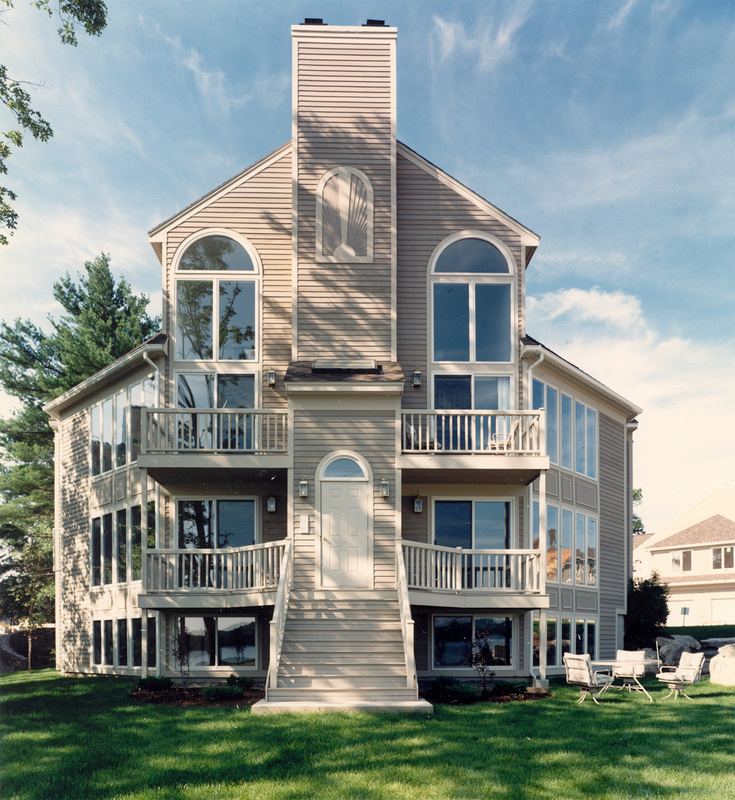 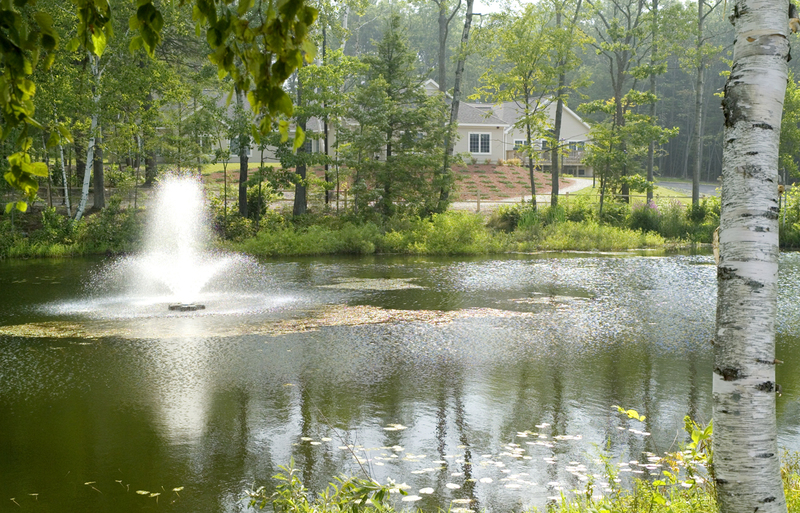 The residential community, located on Flint Pond, included a pool, clubhouse, tennis courts, and boat docks. 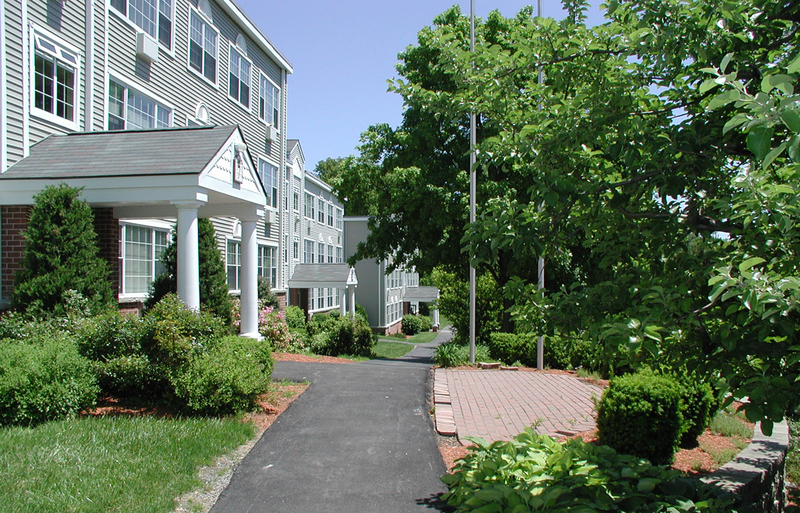 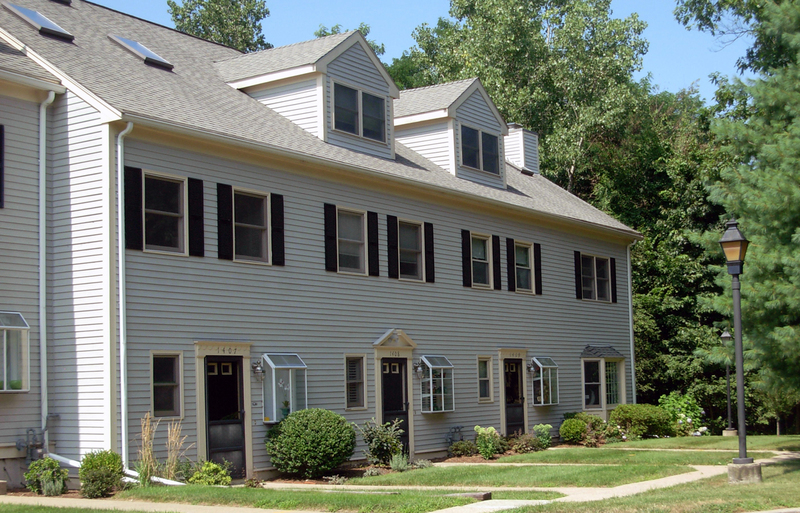 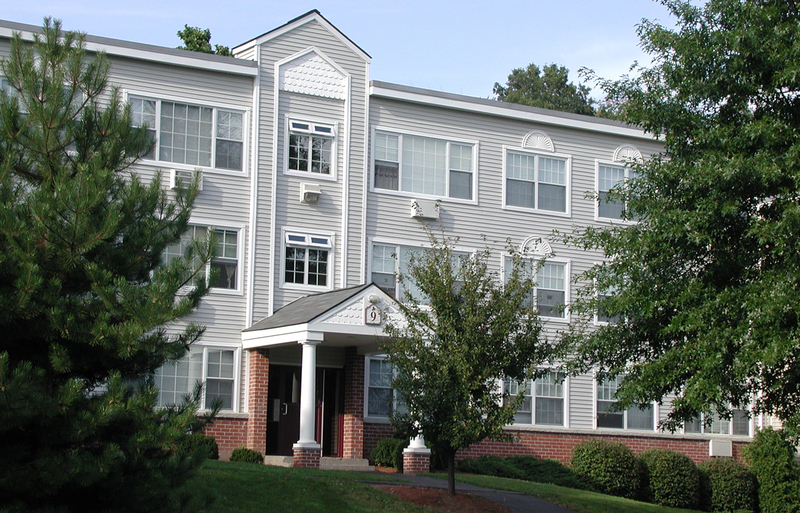 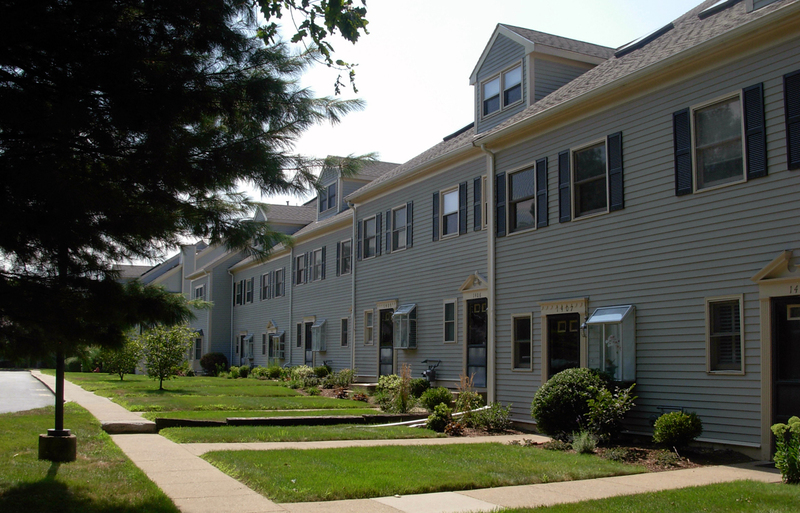 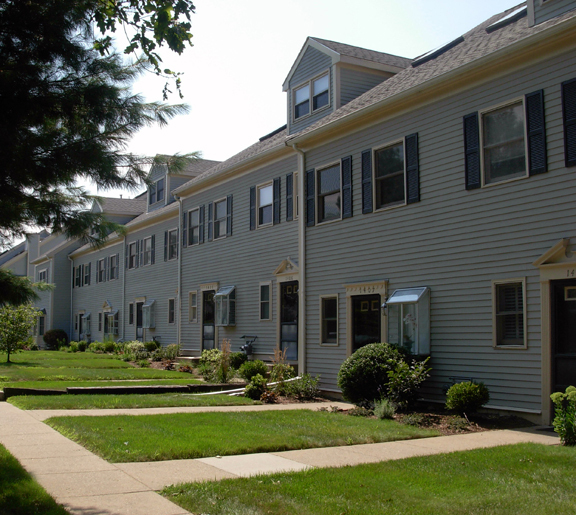 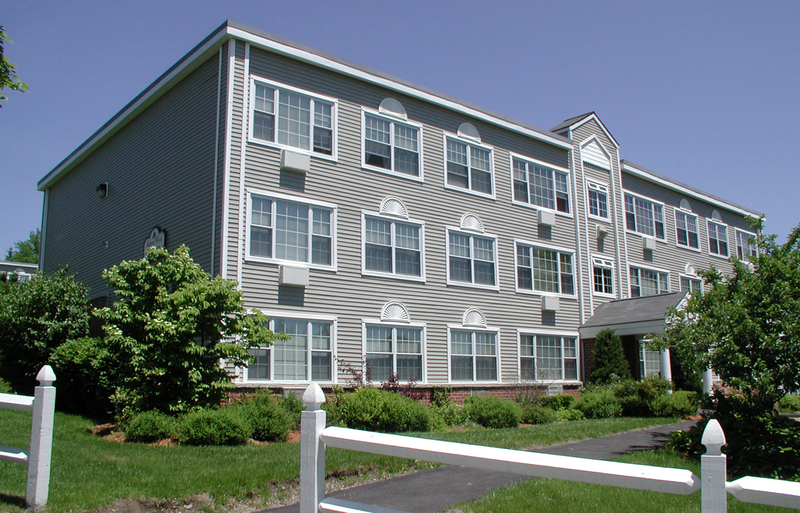 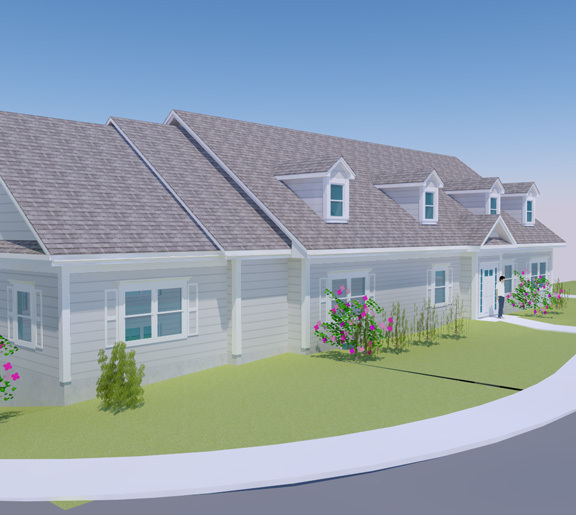 Condominium development consisting of 35-units in four, 2-1/2 story buildings. 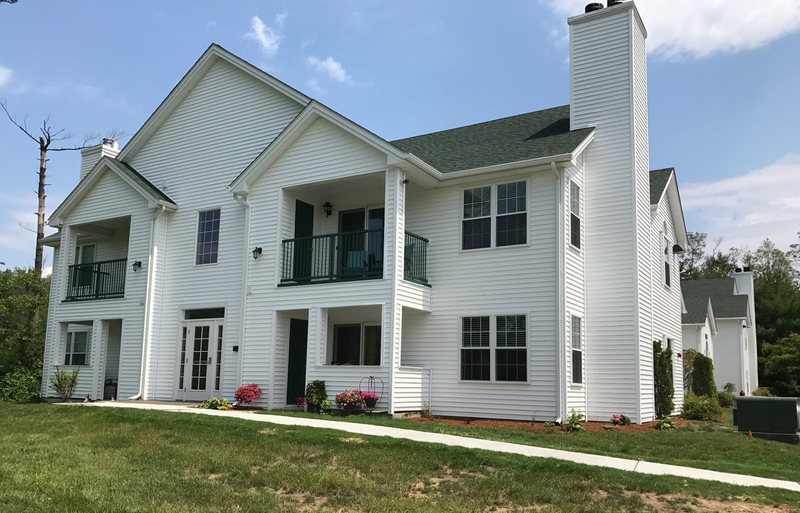 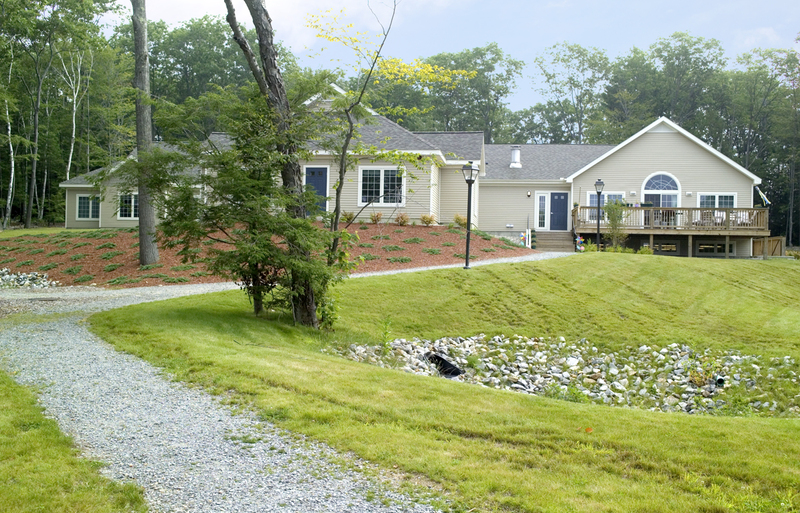 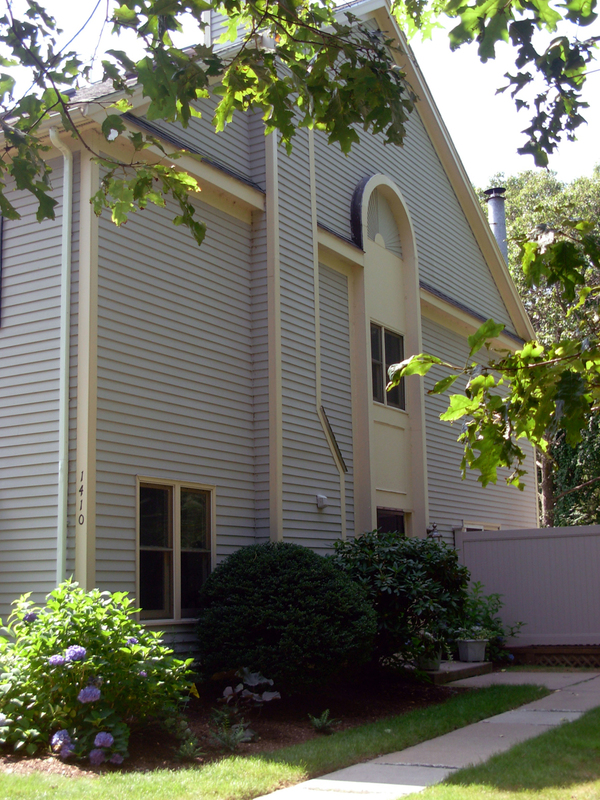 The project was located in an exclusive residential neighborhood just to the southwest of metro Boston. 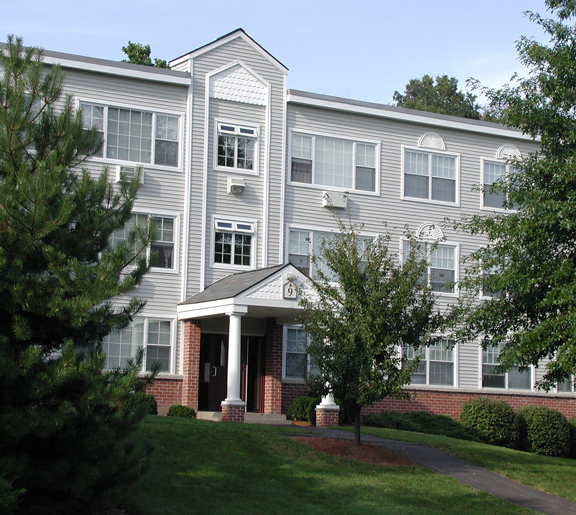 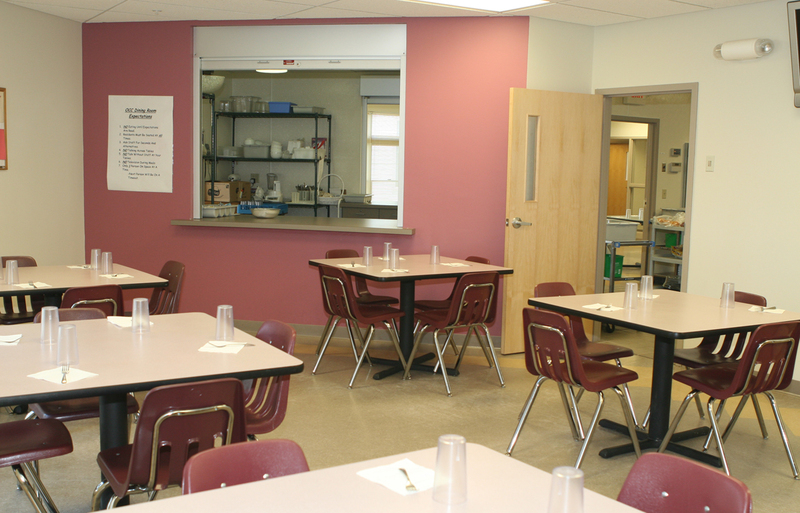 The residential building houses four separate residential groups, each housing their own dining room, kitchen, and office suites for staff. 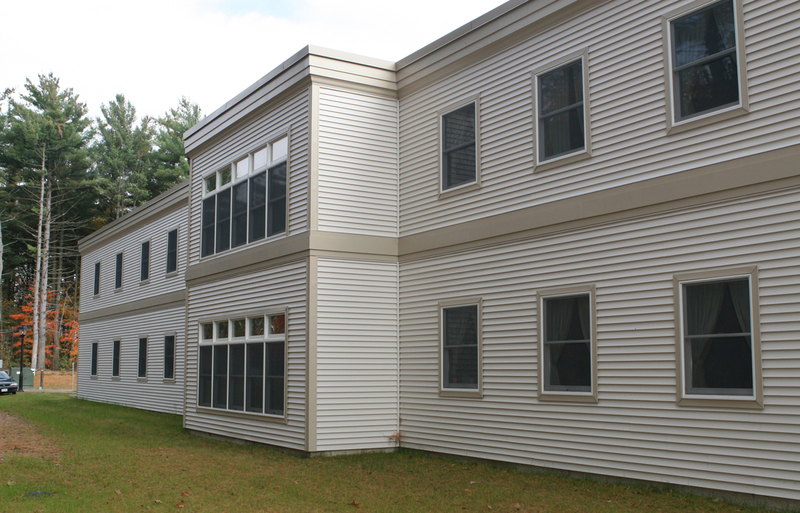 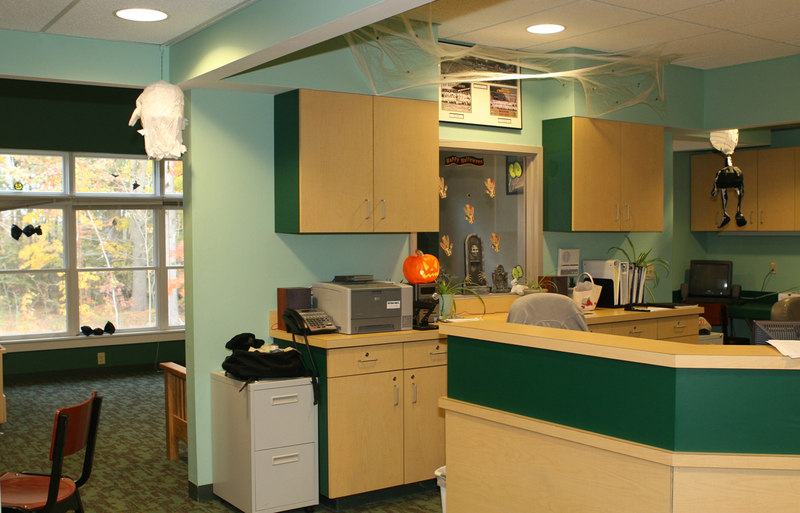 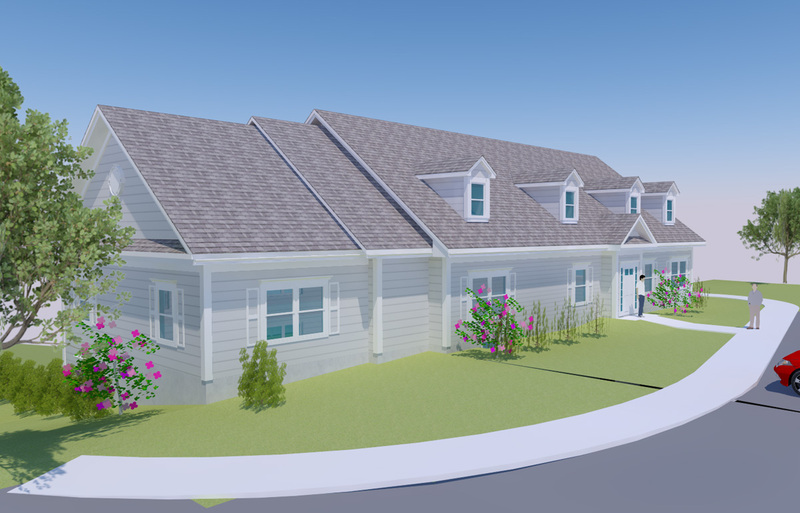 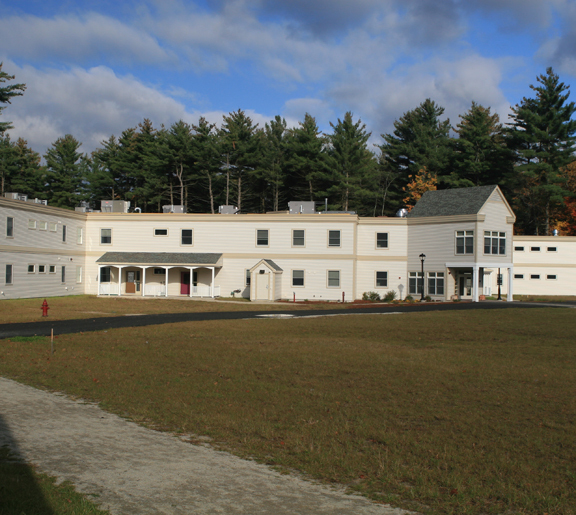 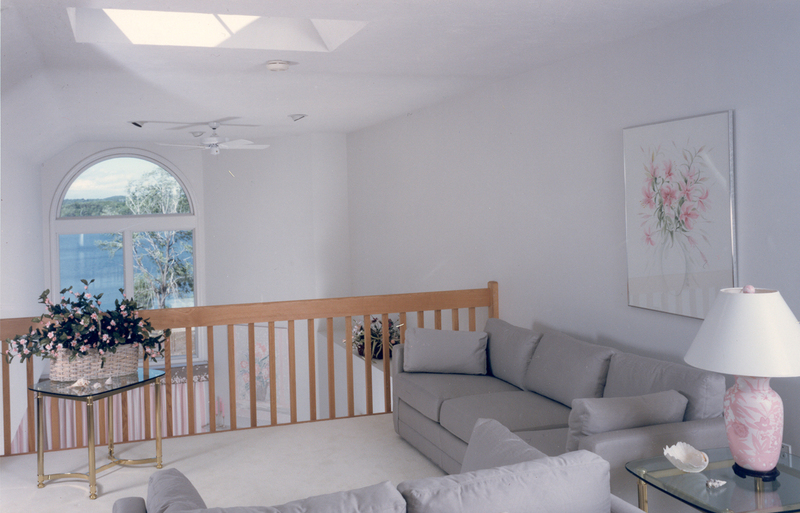 Each cottage was designed for 16 troubled or at-risk children under constant supervisory care. 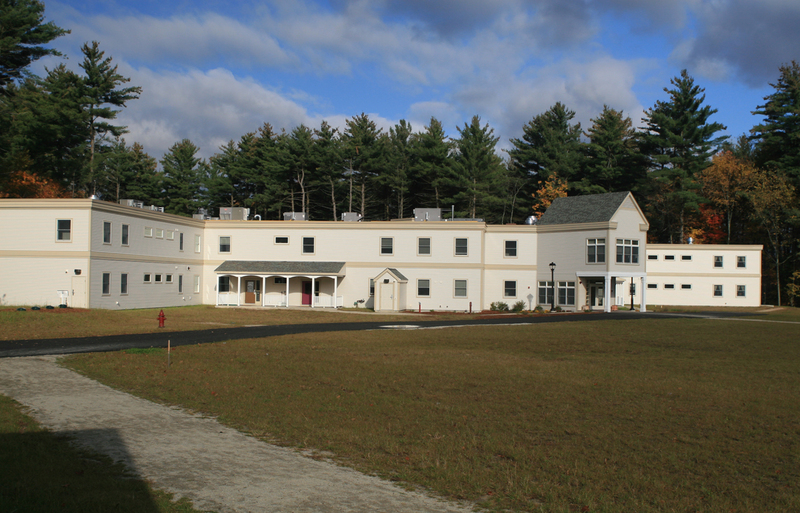 The rest of the campus, also designed by DSA, included a new school facility and a medical building for all daytime and clinical functions. 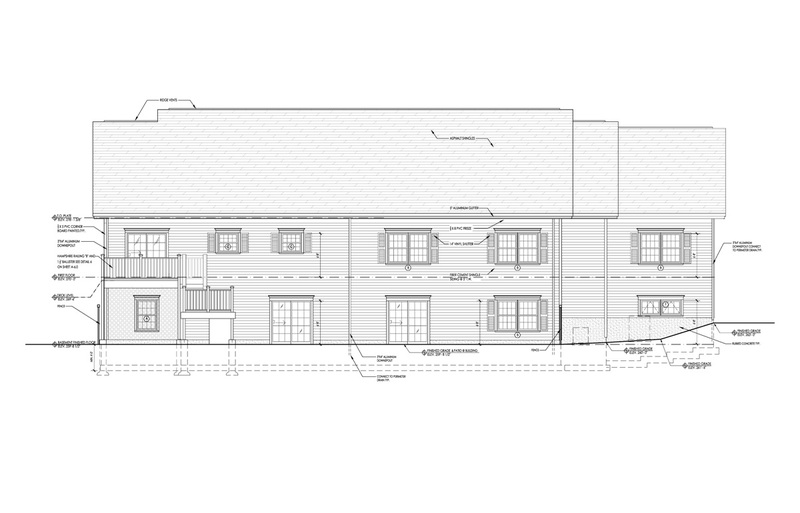 Restoration of fire damaged 2 story, 16 unit, wood frame apartment building. 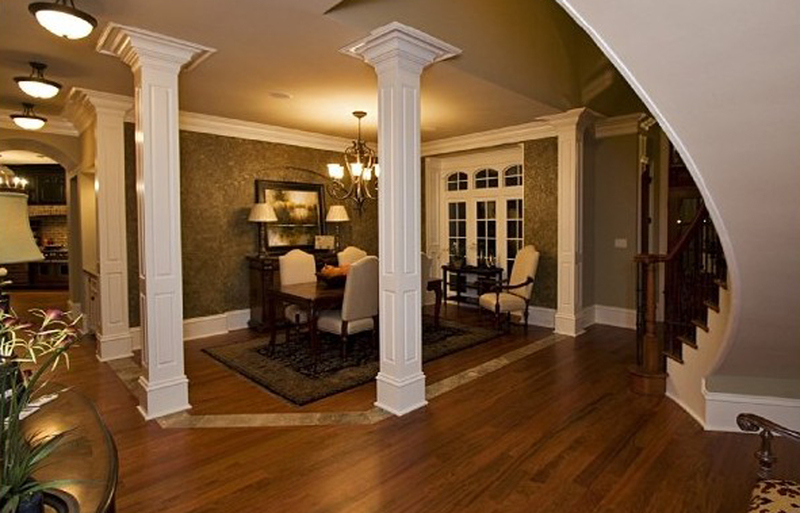 Wood frame, slab on grade. 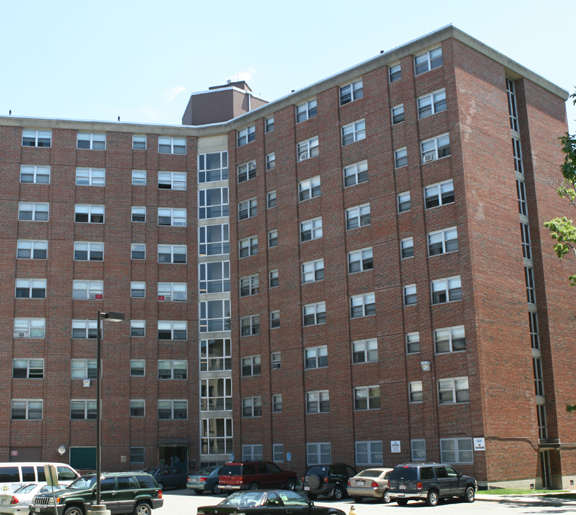 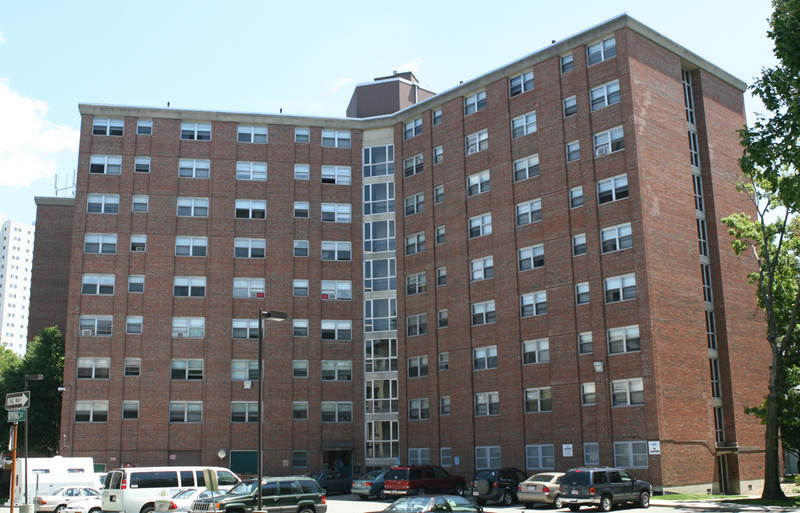 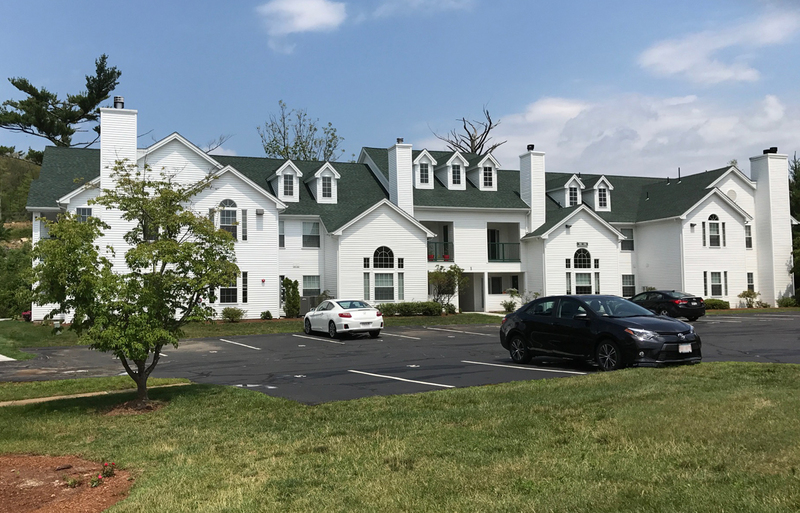 Work included replacement of fire damaged structure, and finishes, plumbing, HVAC, electrical, and fire alarm systems as well as the addition of sprinkler system to the entire building.